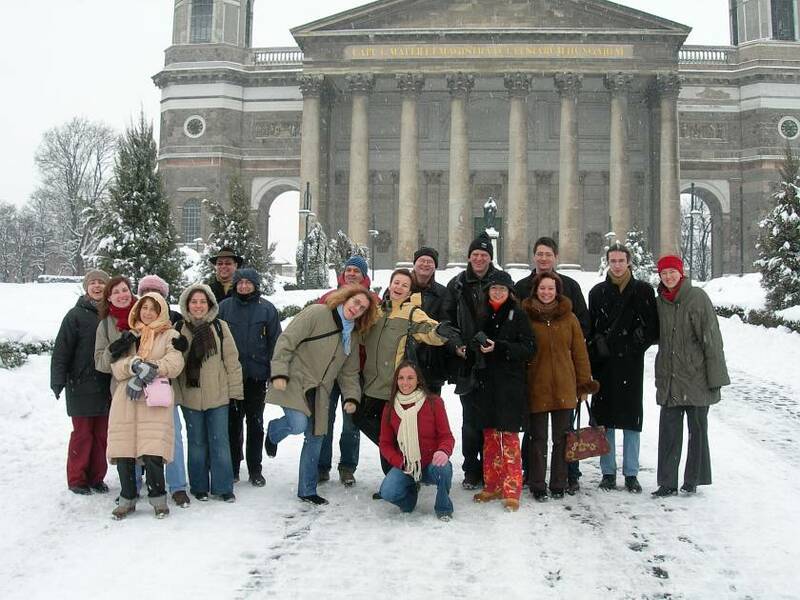 The first Les Anciens New Year’s event – 2005 in Budapest. 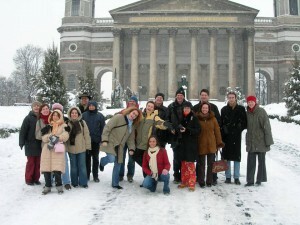 Les Anciens gives AEGEE oldies the opportunity to meet each other at several events every year. The two biggest events are “Back to Brussels” in spring and the General Assembly, which attract up to 80 people each. Aside from that we organise New Years events, Summer Universities, make a special oldies programme for AEGEE Agoras, organise sailing trips and meet at other occasions, for example the Oktoberfest in Munich. In this section you will find a detailed description what these events are about and – if we know these facts already- where and when the next one takes place. You can also apply here! There are two types of rather informal event that is not mentioned here: anciens weddings and birthday parties! Every year a lot of members marry and sometimes there are 10 or more Les Anciens members invited. The same counts for birthday events. See you soon at one of our events! In case you would like to know more about these events, click here and send us message!